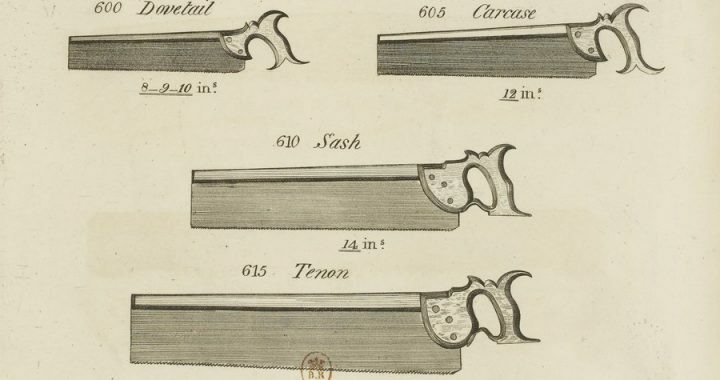 If you’re going to cut joinery by hand, you should really have the right saw for the job. 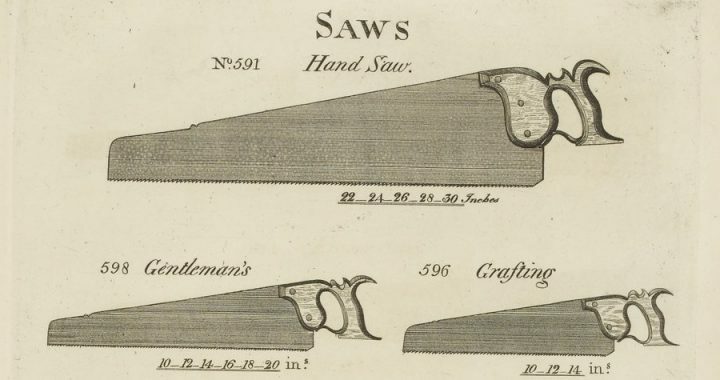 Having the right saw for the job can make the task much easier. But which saw do you need? 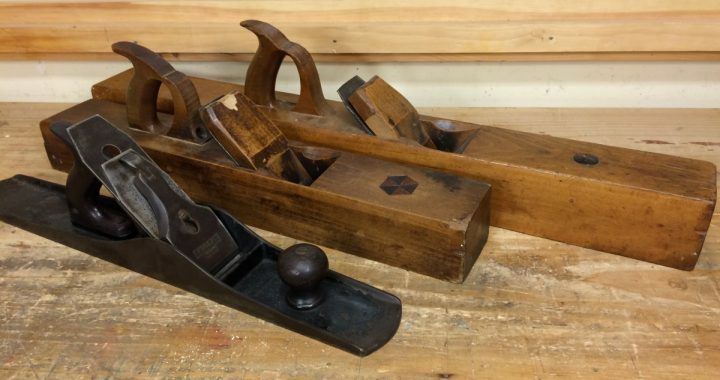 Almost any longer length hand plane can be used as either a try plane or a jointer plane. It all comes down to how you set up the iron. 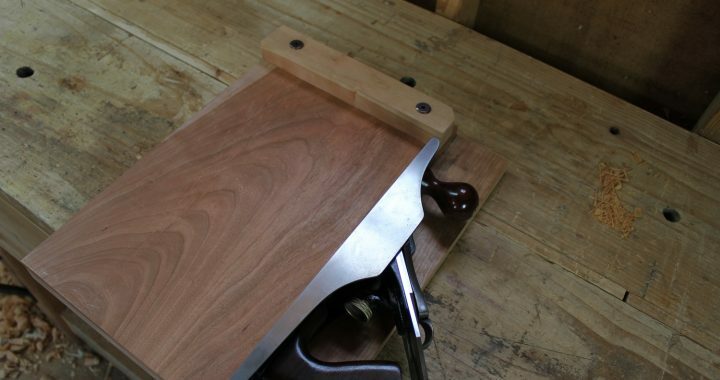 Woodworking books and videos are wonderful resources. But hands on time with your tools and a few boards will teach you more than any book or video ever will. 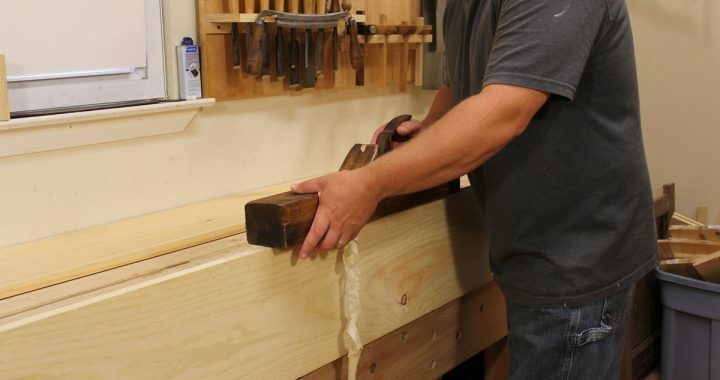 Building a shooting board with an adjustable fence.